Its that time of the year again, time to hangout, eat some food, ride some rides and and enjoy the experience! It doesn’t get much better than the State Fair! 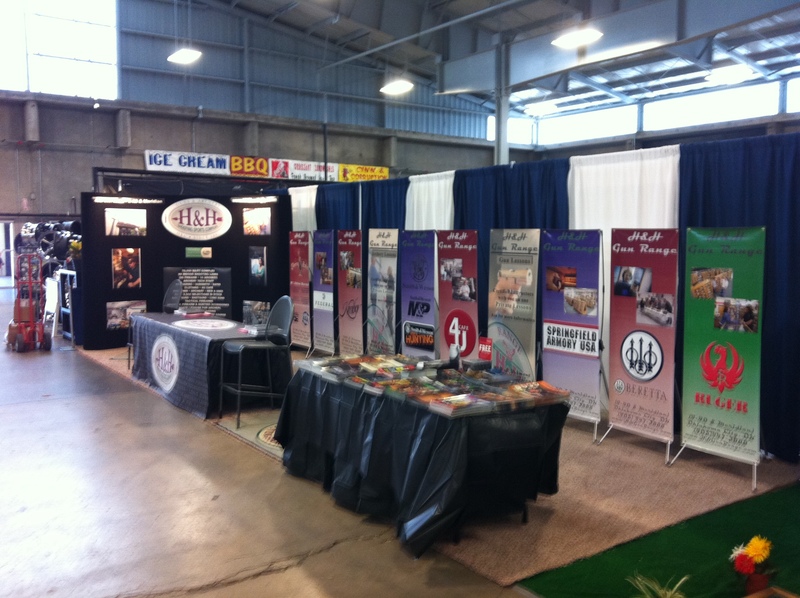 H&H Shooting Sports Complex will be at the state fair this year and would like to see you there. 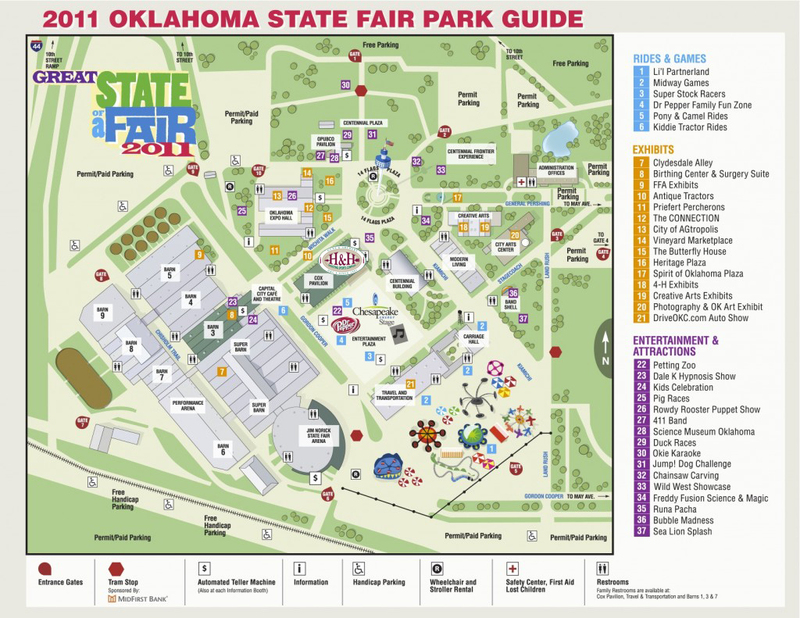 We will be located inside the Cox Pavilion, and will be there September 15-25.